Adelaide Arcade is Australia’s oldest shopping arcade, being built in 1885. It originally held 50 stores and today is home to more than 100. 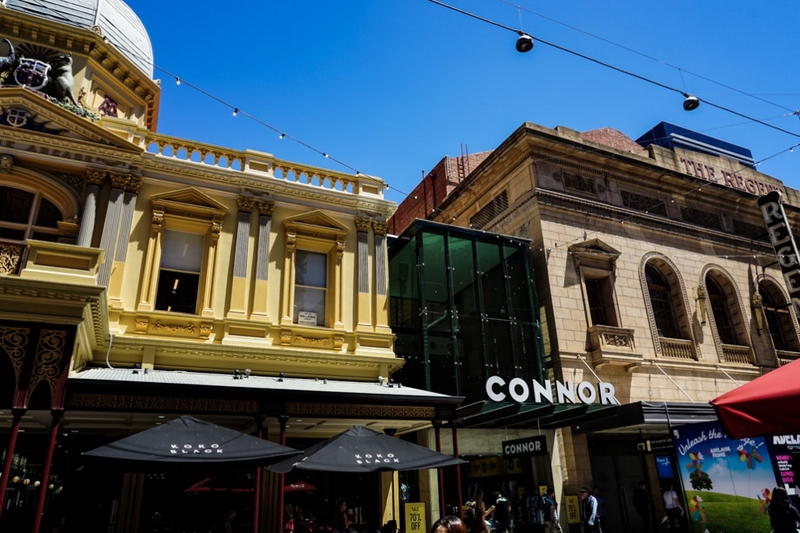 Residing in Rundle Mall right in the heart of Adelaide’s CBD, the arcade is part of the city’s premier shopping destination. 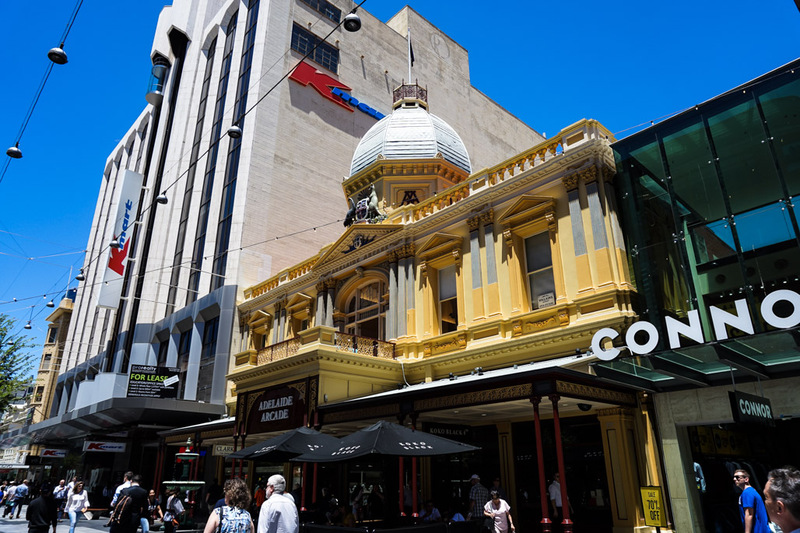 The exterior view of the Adelaide Arcade from Rundle Mall. Adelaide Arcade is a beautiful, inviting building greeting shoppers with a coat of arms but concealing a dark and devastating past. 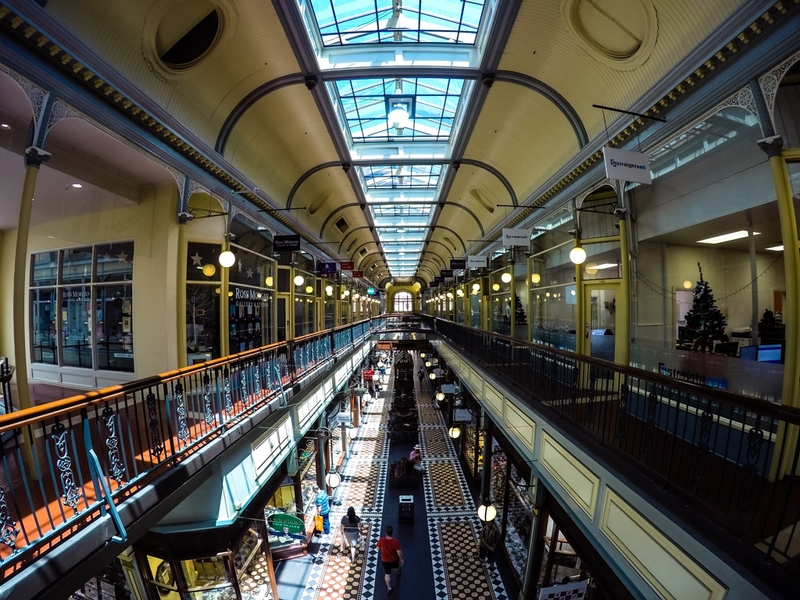 The arcade has seen an abnormal amount of death for a shopping destination throughout the years and not all of those who lost their lives within the arcade have been able to cross over. 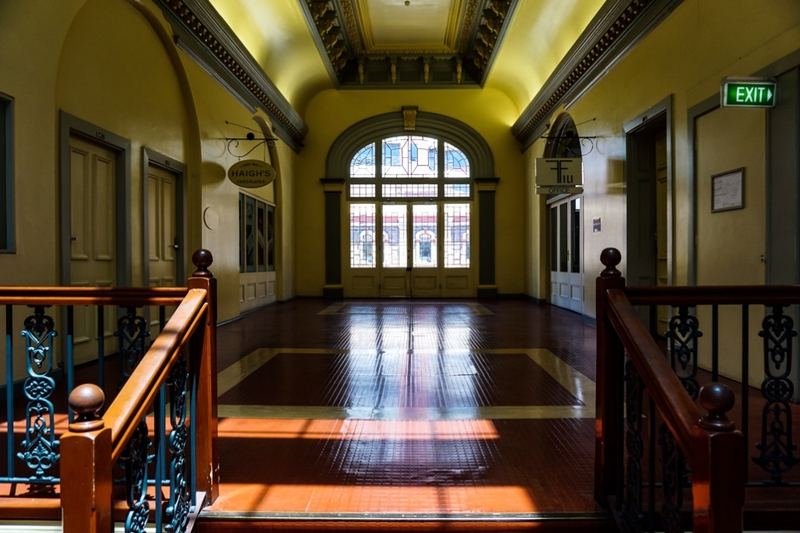 Inside the haunted Adelaide Arcade. Not only is Adelaide Arcade Australia’s oldest shopping arcade, it is also its most haunted. Three known deaths within the arcade have resulted in three alleged hauntings. The first and most gruesome death occurred in 1887. The then care taker of the arcade, Francis Cluney, died in somewhat mysterious and tragic circumstances. Francis’ body was brutally mangled by machinery in the engine room, which powered the then rare electric lighting within Adelaide Arcade. The cause behind Francis’ death has remained a mystery. Some believe that his death was accidental, caused by slipping over on the floor, while others believe Francis may have been murdered by a group of teens he’d had an altercation with shortly before his death. Coat of arms on top of Adelaide Arcade. 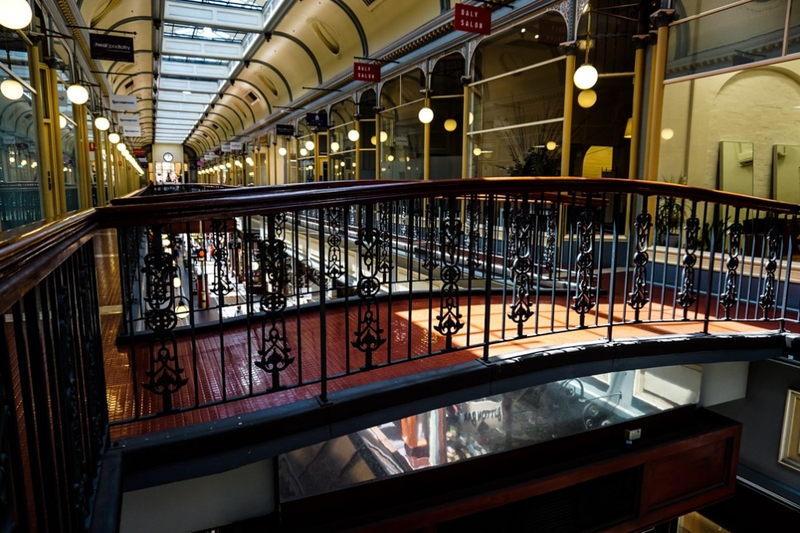 Upstairs of the Adelaide Arcade. Francis is thought to still walk the halls of Adelaide Arcade despite his horrific death. 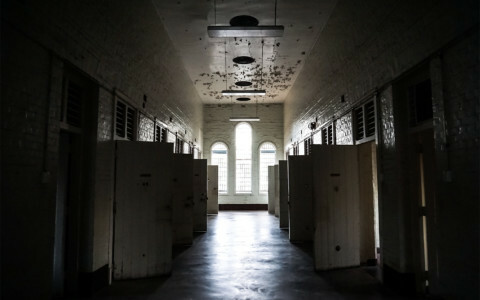 His ghost has been sighted by multiple security guards and store staff on numerous occasions, unexplained footsteps have been heard and what is thought to be an apparition of Francis’s ghost has even been documented on security camera footage. Those who work in the arcade’s dry cleaning store, formerly the place where the generator that killed Francis sat, have stated that daily paranormal events occur within their store. Balcony of Adelaide Arcade where phantom footsteps are commonly heard. Yet another death, surrounded in mystery occurred within the arcade. Similarly to Francis Cluney it is unknown if this death was accidental or the result of a murder. In 1902 the toddler of a young couple who lived within the arcade fell victim to asphyxiation from coal gas poisoning. Sydney Byron was just 3 years old when he died within the arcade. Sydney’s death was ruled accidental and his mother was found innocent of smothering him, only to die herself months later. Fountain outside of the Adelaide Arcade with a strange blue mist coming from inside. The ghost of a young child, believed to be that of Sydney has been sighted by people within Adelaide Arcade. He will usually appear and then disappear quickly after. Children have also been heard eerily playing inside the empty shopping mall. One of many bridges inside Adelaide Arcade. The final ghost haunting the Adelaide Arcade is thought to belong to Florence Horton. She was murdered by her husband in 1904. Thomas Horton shot Florence several times in the back just in front of the Adelaide Arcade. The injured woman was carried inside to die of blood loss within shop 50 of the arcade, where she is thought to haunt to this day. 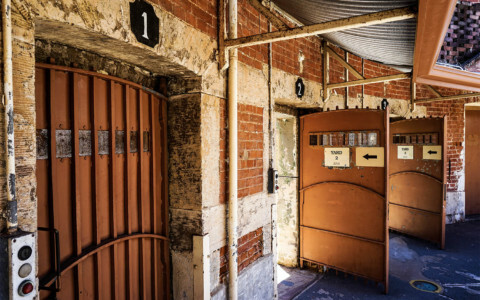 Thomas Horton was later executed at the Old Adelaide Gaol. Showing where Florence Horton was shot in between the Adelaide and Regent Arcades. 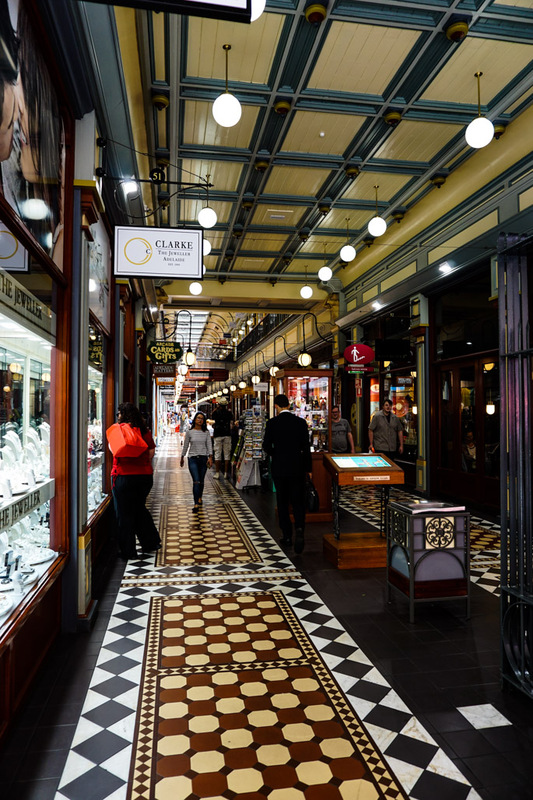 In the heart of South Australia’s best shopping destination, sits the beautifully elegant Adelaide Arcade. 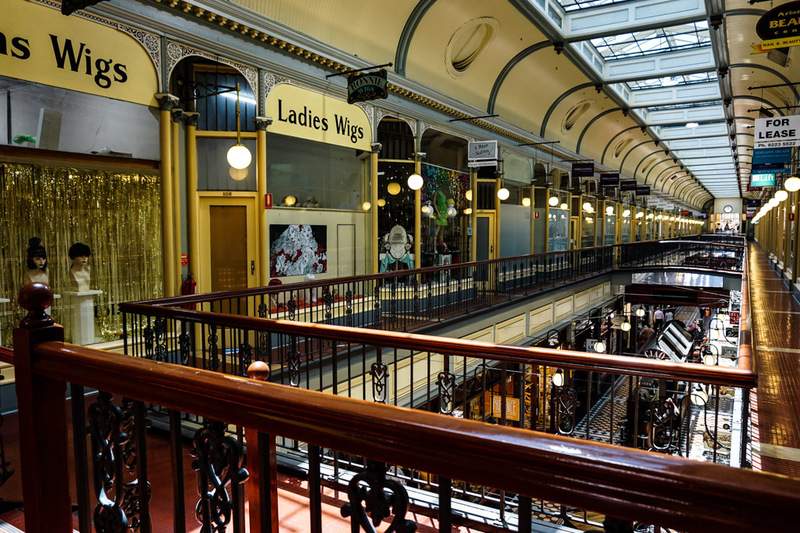 The building is home to many great stores and it is popular amongst shoppers, who are generally unaware of the dark history the arcade holds. 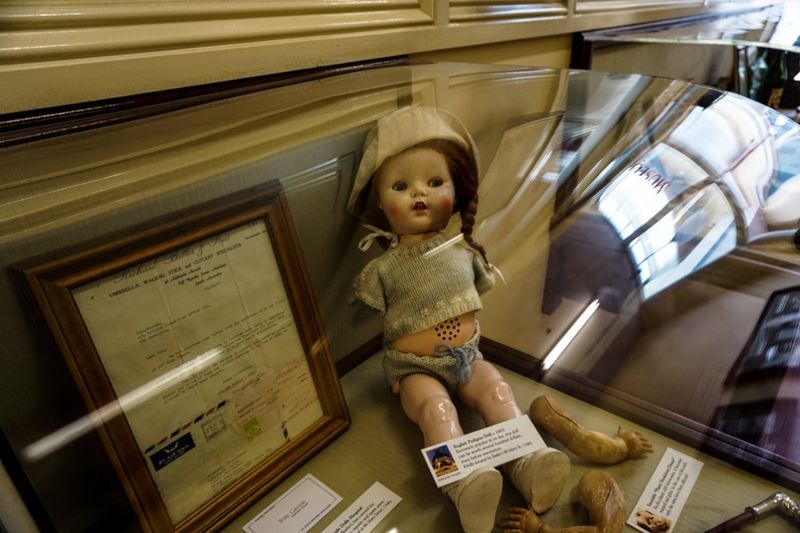 Creepy doll artifact in display inside the Adelaide Arcade museum. 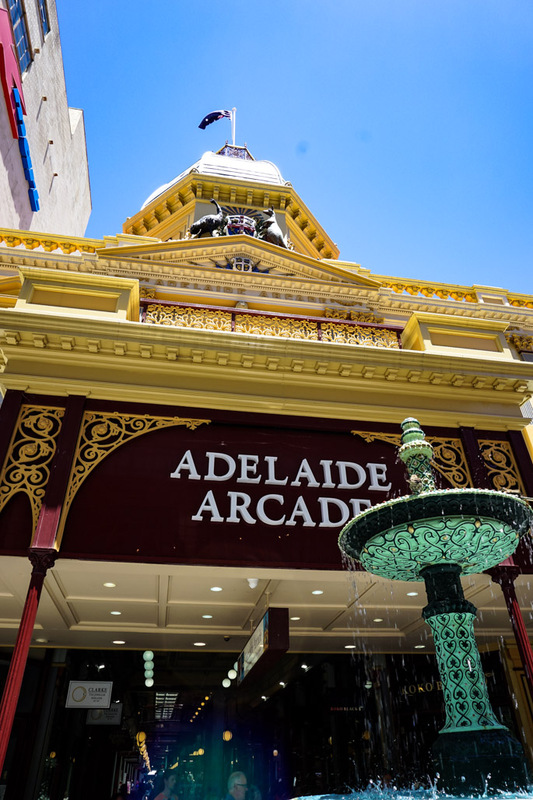 Just off of Adelaide Arcade’s interior sits Gay’s Arcade, which features a free two story museum sharing the history of the building. Be sure to look out for the newspaper clipping which details Francis Cluney’s death on display. 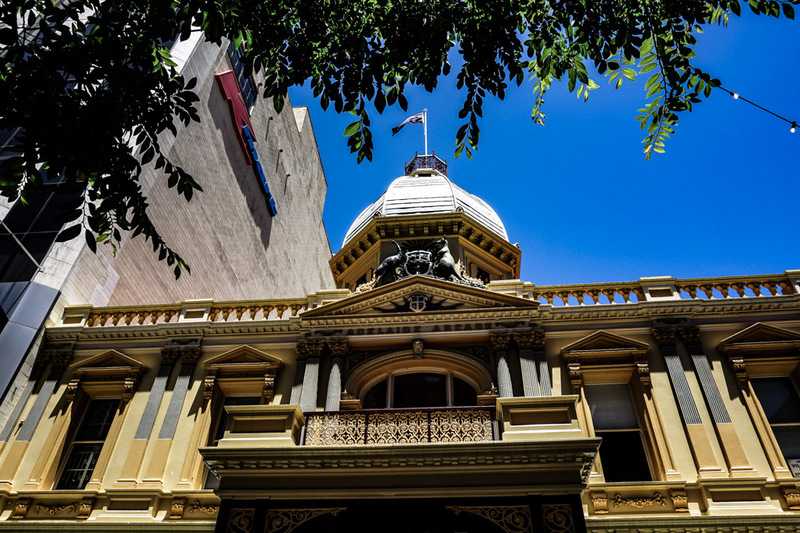 To explore the building’s paranormal history more in depth, night time ghost tours are offered through Haunted Horizons. These give a history of the building’s relationship with death and talk about the resident ghosts in depth. It also takes visitors into the arcades normally closed off underground tea rooms, said to be very haunted. 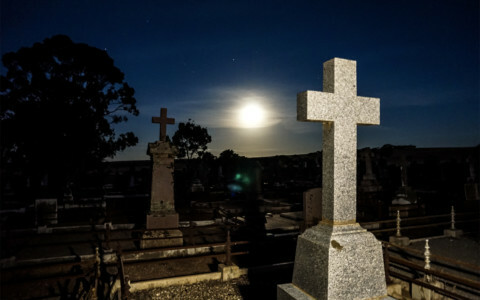 If you’re interested in other haunted places in Adelaide you can take a ghost tour of, check out my blog on Z Ward.